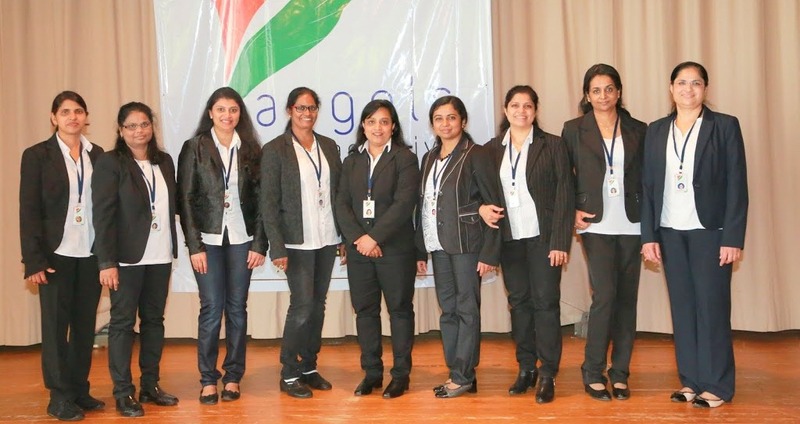 Angels is a Charitable Organization leading by Employed Indian women’s living in Switzerland for serving the underprivileged community in India; in the areas of Education and Socio-Economic Development through various programs. It is an independent and non-Profit Organization working under Kerala Cultural and Sports Club, Basel, Switzerland. Organization is inaugurated by Rev. Fr. Shaji Panakal OCD, Parish Priest, St.Anton Church, Basel on 3rd January 2015. They are finding fund for several charity works in India by conducting several events and activities in Switzerland. We want to help the oppressed class of our society to improve their living conditions and so motivate them to seek resolution through individual and collective action thereby enabling peoples to realize their full potential. 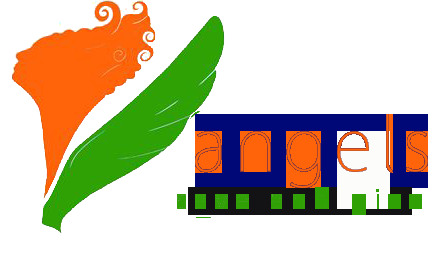 Angels is working towards the education of the poor children and the slum children. Provide financial and material assistance to the poor students to make them eligible to continue their studies without any break. As education is the basic right of every child, we offer free education to children those who all are from the rural area. Our reputation in this domain has largely been counted by the shooting popularity of our provided Empowerment Services. These services are managed by our volunteers and experienced professionals who always strive hard to provide education, employment assistance, health and housing referrals to people who are in disadvantaged positions. 25000Rs (ca.380 Behandlung für die Herzprobleme, ein Mann im Kishakkambalam. 25000 Rs ( ca.380 Fr.) Behandlung für die Krebskrankheiten,eine Frau im Marangoly. 24000 Rs ( ca.363 Fr.) für die Ausbildung als Krankenschwester, eine Mädchen im Koshikkodu. 25000 Rs ( ca.380) Behandlung für die Krebskrankheiten, ein Mann im Marangoly. 25000 Rs ( ca. 380 Fr.) für Dialyse Patient in Chalakkudy.